Your hosting company will provide the servers (basically computers for hosting websites) that allow people to view your website. There are so many web hosting companies out there, that it can be really difficult to understand the differences between them and exactly which one you should pick. Choosing the wrong WordPress hosting means you risk a slow website, frequent downtime or frustrating support. We can make choosing a hosting company easier for Australian websites. Since we don’t place restrictions on where our clients host their websites, we’ve had experience with the majority of local and offshore hosting companies. I’m frequently asked who we use for hosting our WordPress websites and who we recommend. But first I want to give you a few tips on choosing a WordPress hosting company, which is basically our criteria for recommending them. What happens when you need support? It’s a little hard to know how helpful a hosting company is before you become a customer. We’ve done the homework for you on this. We’ve been in touch with all the recommended hosting companies support services and had consistent positive experiences with short wait times. They’ve also had great feedback from our customers. When choosing a Hosting company for WordPress it’s a good idea to read online reviews and get a better feel by contacting them to see how they treat you as a prospective customer. Most hosting companies have 24/7 email support, but how quickly and painlessly you get your questions and issues resolved varies considerably. The quality of local support from these providers is one of the top reasons why we recommend them. Where you host your website matters. Choosing a local Australian hosting company rather than hosting off-shore minimises any delay in your website load times for Australian visitors. So don’t handbrake your WordPress website speed with off shore hosting companies. All our recommended hosting companies have servers located in Sydney, Melbourne, or both. Each hosting company will have server level software for things like taking a manual website backup, managing email accounts and accessing your website files and database. CPanel is the industry standard software to manage your hosting account. You can even install WordPress through CPanel with just a few clicks! So therefore there are only hosting companies using CPanel on the list, with one notable exception. 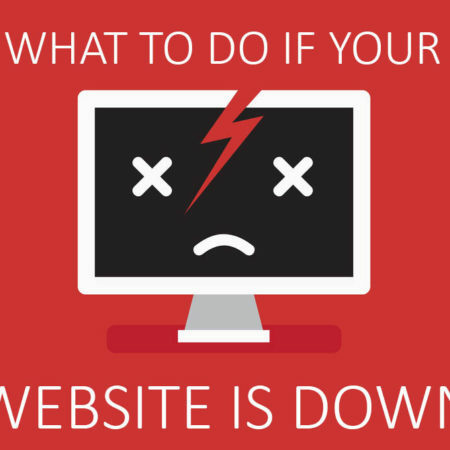 If your whole business is online, one of the worst things that can happen is your website crashing and needing to be recovered. Any reputable hosting company takes backups of your account as part of their disaster recovery plan. How frequent and accessible those backups are will vary. Some will charge you to restore a backup, however the best Hosting for WordPress will include off site backups accessible via your hosting CPanel. The recommended WordPress hosts all have regular backups you can restore yourself using R1Soft backup software. We touched on website speed when talking about hosting location. The performance of your server is also important. As you can imagine, we work on website speed day in and day out. Hosting companies with slow servers were not considered at all. Downtime is another aspect of performance. No hosting company has 100% uptime, Facebook, Netflix and the Wall Street Journal have all had downtime in the last 12 months to name a few. The key here is how well hosting companies communicate with their clients and the speed of fixes. Not every website has the same hosting needs. When you are just starting out in business, you might require something very simple for your web presence, but as your business grows and your website develops more features and website traffic, you might find that your web hosting needs to develop too. 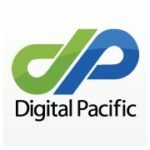 For example at Digital Pacific the most basic business hosting option offers 25GB of storage space while the most advanced offers 150GB of storage. It’s good to have this kind of scalable hosting solution so you can upgrade or downgrade to suit your needs. There are currently only 4 Australian hosting companies that meet our requirements above. From our experience choosing the best hosting package for your website from the providers below will minimise the the risk of hosting transfer regret! Net Origin first caught our eye with their high performance hosting plan. Support requests are promptly attended to. They also have a Managed WordPress hosting option offering automatic updates for WordPress, themes and plugins (For available updates in the WordPress dashboard). Net Origin performs nightly backups of your website, and retains each backup for a period of 14 days. We’ve used Digital Pacific for WordPress hosting since 2012. The local support team have been exceptional anytime we’ve reached out for help. Environmentally minded, Digital Pacific provides carbon neutral Australian hosting solutions. Digital Pacific’s hosting for WordPress starts from $11.90 although we’d recommend the business hosting at $16.90/mth with 25G storage for most business websites. Backups are taken three times a day using Idera which can be accessed via CPanel. Backups are kept for 7 days in an off-site location. WP Engine hosting is the leader in managed WordPress hosting. Built on the Google Cloud Platform, servers are located in Sydney and globally. Right now you can get 3 months free on annual plans! WP Engine hosting prices are higher than the other hosting companies listed (starting at $35USD/month) but this comes with a number of added perks. For example their hosting is optimised for WordPress caching and security since they only host WordPress websites. One of my favourite features of WP Engine hosting is the 1 click staging site for WordPress where you can test changes and updates to your website away from the live site. If you are a CPanel hosting user then the WP Engine dashboard will be a bit unfamiliar. There’s no file manager, so accessing WordPress files is done with SFTP access using a tool like filezilla. Daily or on demand website backups are available with a neat interface. 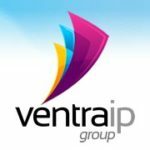 We also have hosting accounts with VentraIP in Melbourne. VentraIP’s hosting offers great value when it comes to price vs performance starting from $7.95/month with 5GB of SSD storage. VentraIP’s acceptable use policy (AUP) doesn’t allow storage of website backups on your account, but they do run hourly R1soft backups automatically. This allows you to restore backups from the previous 30 days. Anytime one of our clients talks to me about Panthur hosting, they rave about the support received. 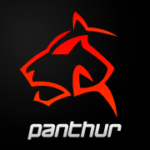 Panthur have a good range of plans from cheap hosting for those just starting out to high performance hosting options. Idera backups mean you can restore your own backups with a 30 day history. How do I transfer my website hosting? Sign up for a new website hosting plan. Transer a copy of your website files and database to your new hosting server. Check that all pages on the new copy of your website are identical to your current website. Change your nameservers or DNS records to point to your new web hosting server. After 24 hours, your domain name should be point to your new hosting server. Test that everything is working and performing as expected. Cancel your old web hosting package. Before moving hosting it’s best to chat with your WordPress developers and the hosting company to ensure you start off on the right plan for your needs. 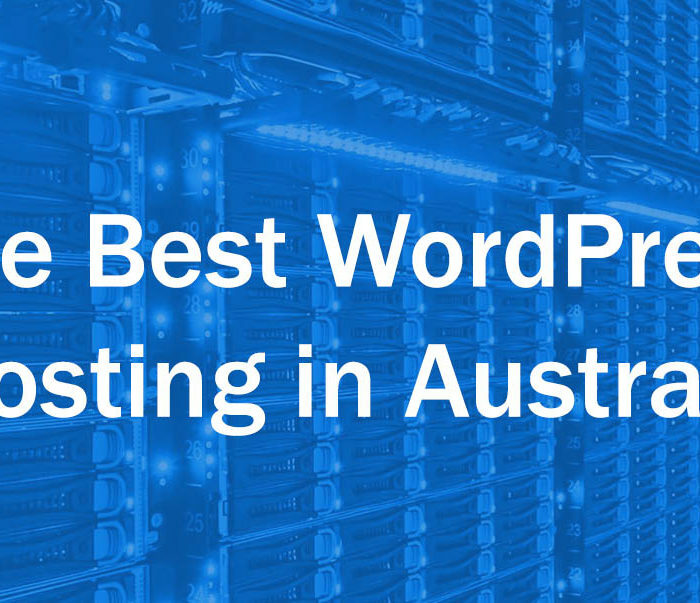 By choosing from the best WordPress hosting Australia has to offer, you not only support a local business but you can be confident you’ll have high reliability and great support when you need it. Green friendly Server is Good idea. and also great option is backup and recovery. It’s great that you’ve highlighted Digital Pacific as an optimal WordPress host. One of their key points for me is affordability and location (being in Australia). I normally use WPengine but if looking for Australia based digital pacific is my next choice. We’re using Lightning Base as they ONLY host WordPress sites, so the server is optimised for WP. They also have Australian servers, which is great. Haven’t had any hassles with them so far – hosting around 3 sites with them. (Have also used VentraIP for years – they are great too, but not WP optimised/dedicated hosting). Hey Damien, I’m not familiar with Lightning Base. Good to hear you’ve had a positive experience with VentraIP hosting as well.